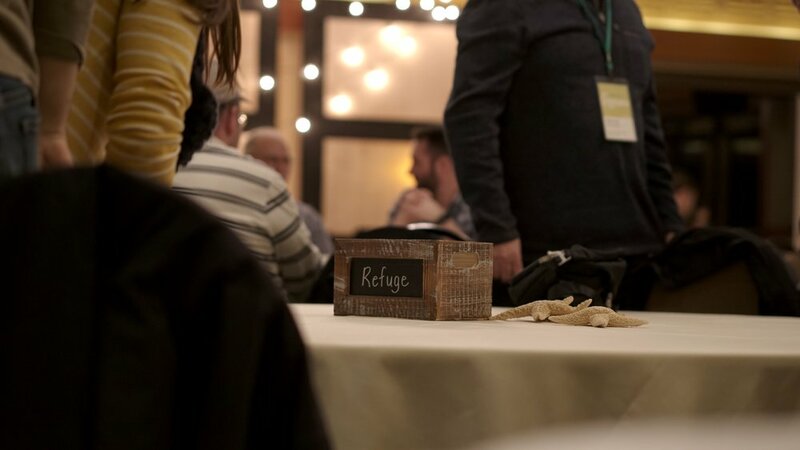 Another Renew at the Oregon Coast is in the books; a time for rest, contemplation, and reconnecting with Alliance Northwest family (despite the storms outside). 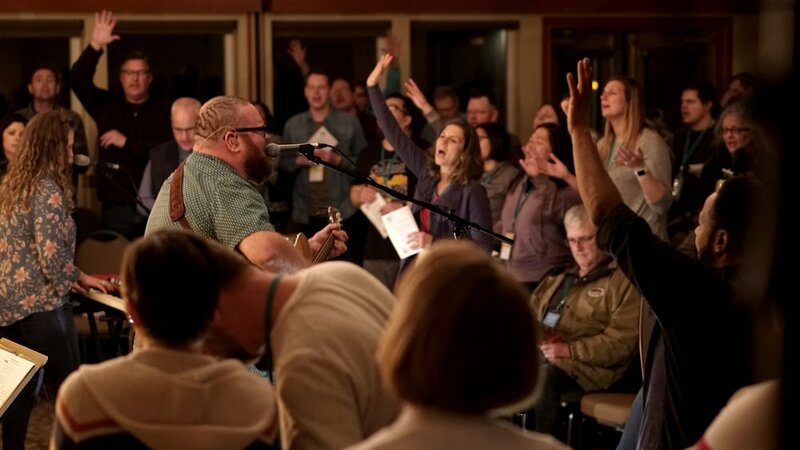 Matt Hannan brought wise counsel with his series on Preserving Your Soul in the Midst of Crisis and Calamity, beginning with the prayer: “Lord, I want you to do in me everything you need to do, in order to do through me everything you want to do.” All four sessions are available for streaming and/or download below. 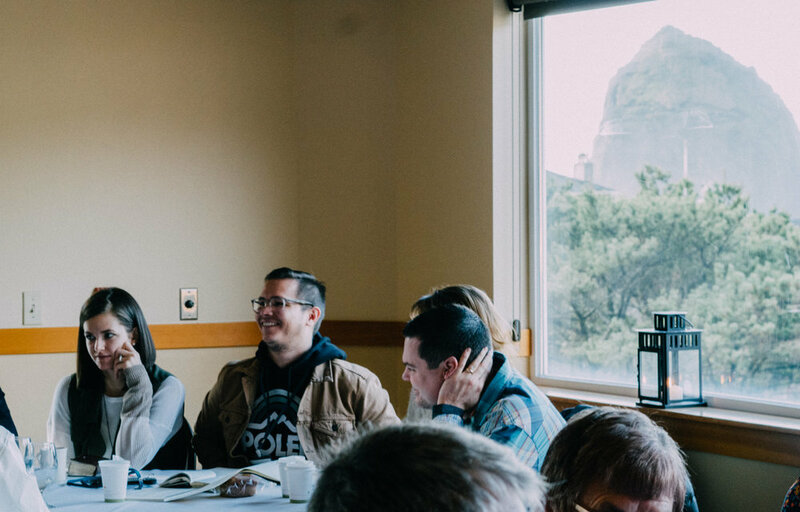 Thanks once again to everyone who came to the coast and shared their time with the Alliance Northwest family. 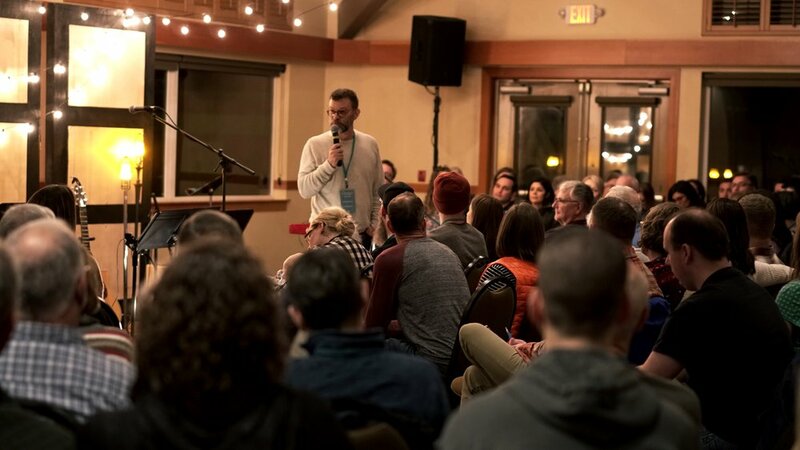 Next up, Field Forum (March 18-20)! 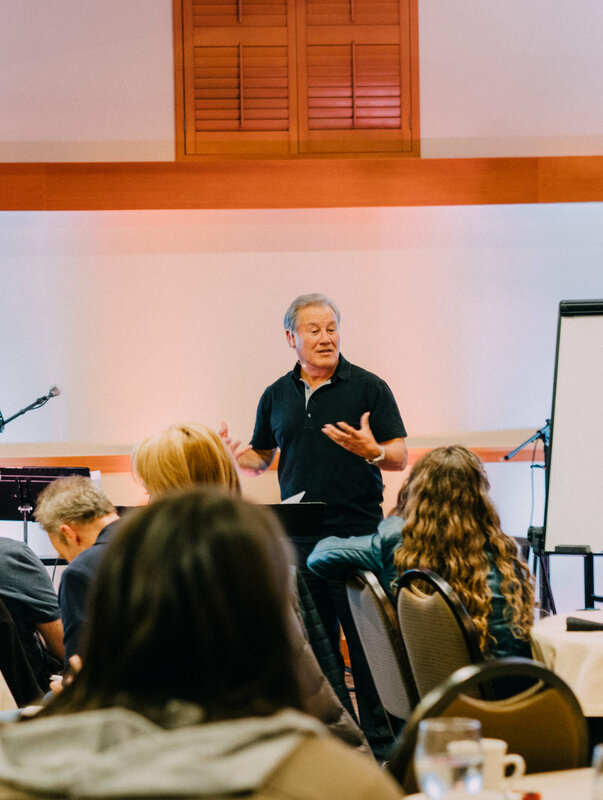 Over a rainy, windy few days at Cannon Beach, Oregon, the Alliance Northwest family joined together to hear Wayne Cordeiro teach on Restoring the Flame of our first love (Revelation 2:4). Below are a few pictures of the event and downloadable audio of Wayne's talks.